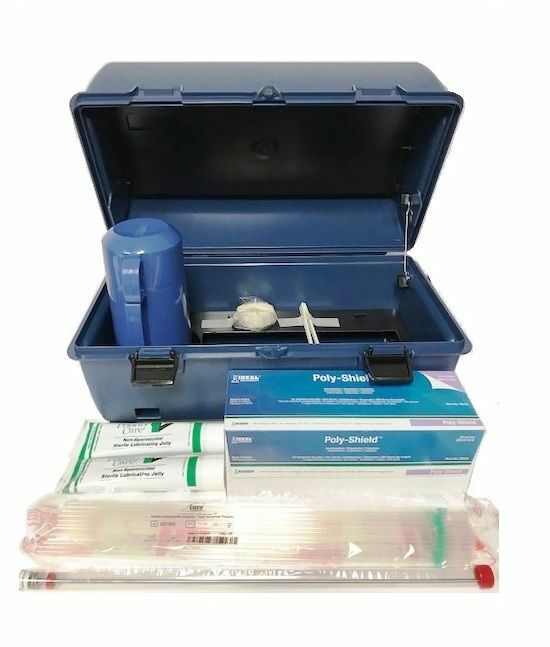 Inside this economy kit you will find everything you need to safely and comfortably artificially inseminate your cows. Our bovine insemination kit can be used an unlimited number of times. - (1) Durable Plastic Case, dimensions - 18 1/2" long, 8" wide, 8 3/4" deep. - (1) Standard A.I. Gun(B6-3200) for .50cc straws.